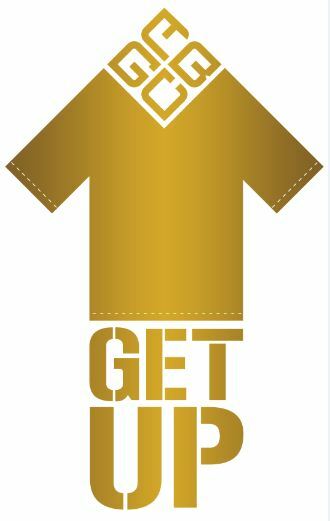 GET UP is not just about what people wear, but it is also the call to action to do something valuable for others and the country. The company's advocacies each fall under a GET-UP category such as support for Education, Community Building, Environment, and Arts & Culture. In celebration of its 25th year, Golden ABC would like its customers know the various advocacies the company is supporting. How can you help? GABC through its popular brands: Penshoppe, Oxygen, ForMe, Memo, and Regatta, is giving a chance for you to donate to any of these advocacies and their corresponding partner institutions in every purchase that you make. For every Php1000 minimum single receipt purchase, Php25 will be donated to a GABC advocacy of your choice. Check put www.getup.ph if you have the heart to donate and learn more about the advocacy projects of GABC and their partner institutions. GOLDEN ABC has supported various organizations and foundations in over two decades now. As the company grows into the fashion retail giant that it is today, it is now able to support more causes and help out in different aspects of the community. Make your share.